Wonderful tribute to an often over-looked creature. As always,great pics! Love it! 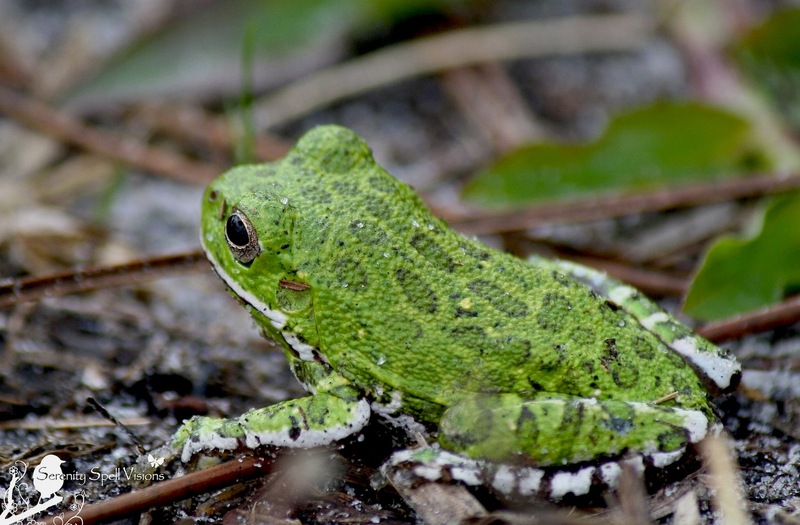 My childhood interest in nature became an obsession through amphibians. 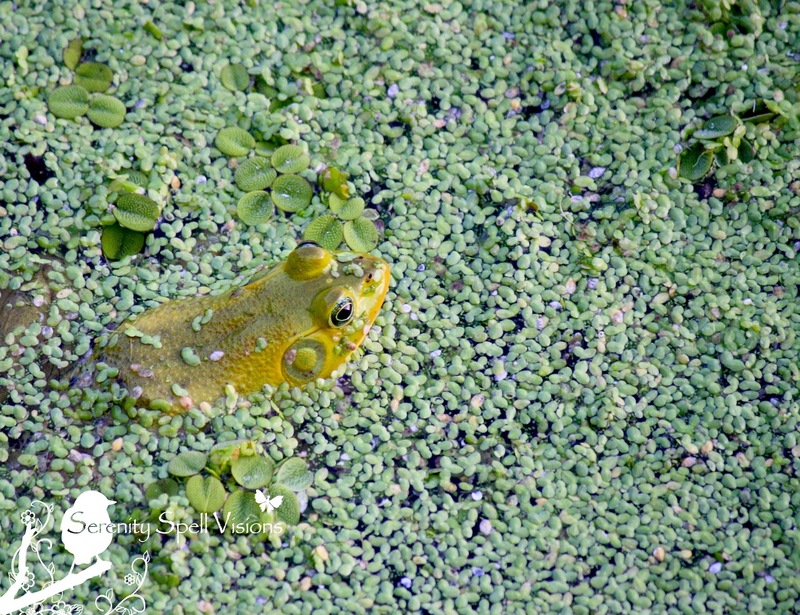 For me, the first day of spring wasn’t a date marked on the calendar, it was the day that the frogs arrived at the local pond. I love these illustrations Christina, I didn’t know there were frog symbols on a totem poles, I love this post since it’s so historical. I have an ancient Chinese sculpture with a frog and a bird — it’s one of my favorite items. Made of stone, it looks like a mini-totem. I should have photographed it for this post, hahah! Perhaps I’ll add it; it’s incredibly fascinating. What a beautiful post. Thank you. Mine are still MIA here in the Forest. SIGH… Why are the frogs not there? I remember last year, when this came up, a fellow blogger (and scientist) explained that it COULD be because the frog communities occasionally move residences. Let’s HOPE, pray, that that was the case on your lands. We miss them sooooo much!!!! Not only are our green frogs gone, but so are our green lizards. We do have snakes here….racers, etc. Snakes are GOOD! I just found a big one…in the house! AGAIN! How they get in is beyond me. I save EVERY ONE. 🙂 Here’s to the return of your wonderful frogs… I have hope! Sadly we have witnessed the racers eating our lizards and frogs, so we do not like them! I know… They get the icky stuff, but they also nab the already-disappearing natives! If the others’ populations were good, I wouldn’t mind either. Sigh. When we first moved in here in 2004 the green lizards and green frogs were everywhere, then we noticed multiple black racers seemed to be taking hold of our entire property. They have been sunning themselves on the door mat at the back door and are often all over the front porch and right next to my front windows. They have completely decimated our green things and we wish that they would move away, we miss our frogs and lizards! SOB! Wow…. I wasn’t seeing that kind of activity from the racers down south! It was the beautiful non-native lizards from Cuba that were eating the frogs and native, smaller lizards… Well, here’s to them staying safe in your birdhouse, hahah!! The racers here are quite brave, coming right up to our front and back doors. Saw the same green tree frog ??? again early this morning on the BBQ cover. We treasure them all and want them to live. I particularly like the top frog photo. Thank you Feygirl! 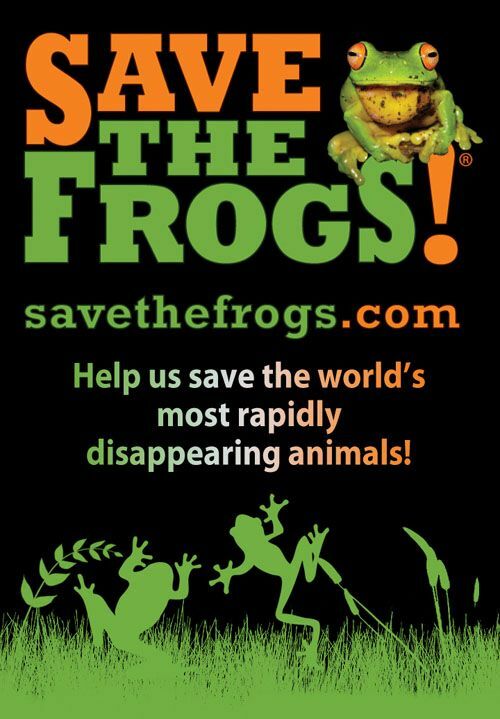 I didn’t know about save the frogs day but what a great idea! I miss the frogs that used to be ubiquitous in my neighborhood. I hope as more people become aware of the unpleasant side effects of their outdoor chemical usage, the frog populations will return to neighborhoods like mine. Hoorah, yay frogs everywhere! 🙂 I should have included this wonderful ancient Chinese stone totem I have, of a frog and a bird… It’s one of my favorite possessions. I find their singing so relaxing and soothing, too — it’s my white noise! We really can do so much to help them out in today’s world, too. A possible explanation for the disappearance of your frogs and lizards is exposure to the environmental toxins contaminating soil and air as a result of the massive dose of aerosals being deployed into the atmosphere via the application of geoengineering to intentionally manipulate the climate. See http://www.geoengineeringwatch.org. I’m a great fan of frogs, although I learned at some point in the past couple of years that one sound I assumed to be frogs actually were mole crickets or some such. No matter — they’re part of the evening/post rain symphony, too, and who’s to say they might not be running buddies with the frogs? One of the funniest experiences I had on the bayou in Louisiana was trying to find the source of the huge sound, clearly a frog, that was serenading us on a porch. When I found the thing, it was less than an inch long! How that tiny thing managed to make so much racket, I don’t know, but it was doing its best to impress us. 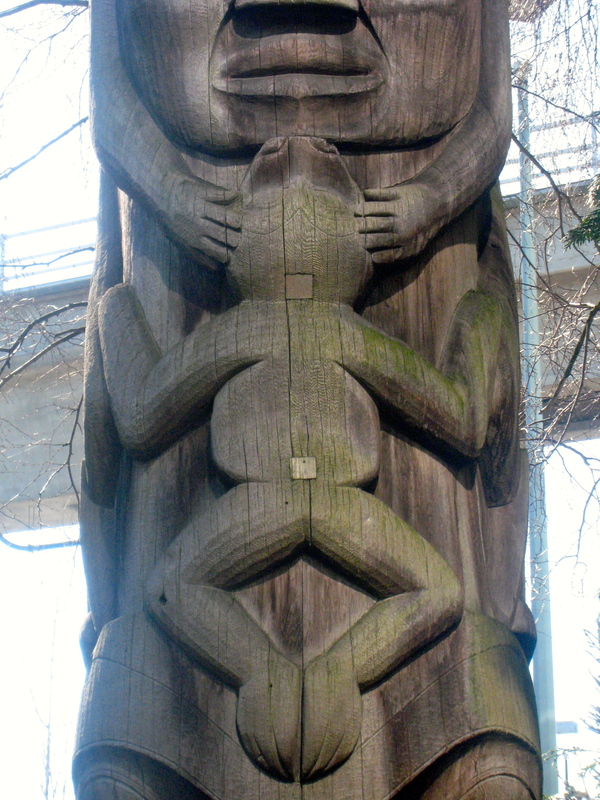 I’ve never seen a frog on a totem, either. That’s interesting. And your photos are wonderful! Aren’t the frog totems fascinating? I should have included an image of something from my personal collection — an ancient Chinese stone totem, with a frog as a base, and bird atop. I just love it. Gotta love froggy! Terrific shots. I know I have a frog totem. Sadly, I’ve not seen any frogs since my childhood. I hear them sometimes when I’m walking in marshes, but I have yet to see them. They are, as you describe, amazing creatures worth our attention. I recall the drought in Seattle the summer of 1997. I read that frogs bring rain so I improvised a type of rain dance while praying to the frog for rain. Soon after, it rained. I don’t know if the two things were connected but I like to imagine so. Much better and more interesting than my post…. Gotta love frogs! a wonderful tribute to this amphibian jewel!! I’ve kissed a few of them! Thanks so much — I always refer to these guys as little jewels, as well. Look at those colors! I love this post! Your writing is outstanding, and I can’t get enough of your pictures and totally enchanting illustrations. 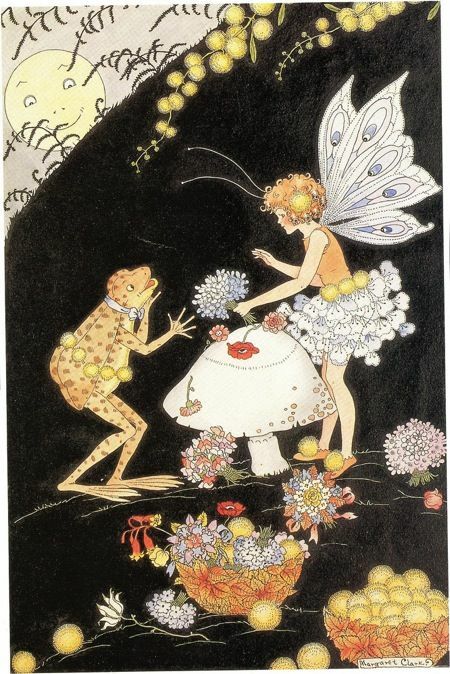 I have always loved frogs, and feel privileged to live where we have a symphony croaking after it rains. Yes, save the frogs! Aw, thank you thank you thank you! 🙂 You’re so very kind. I too love the sound of frogs at twilight (and later, heee! )… We can do SO much to help this critical species, honestly. Thank you for this beautiful post. I’m an admirer of frogs and a particular fan of how their voices fill the summer nights here. The quote from Dostoyevsky is wonderful and strikes me as advice that is entirely correct. Wonderful, I’m so glad you enjoyed it! 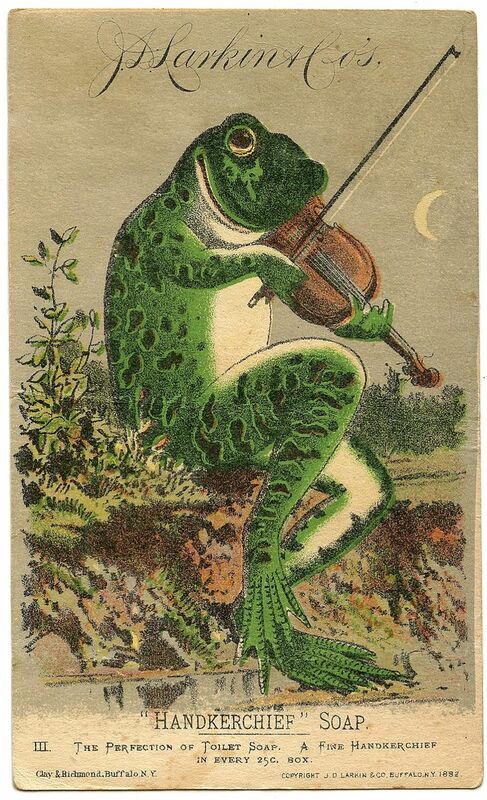 I too LOVE the sound of frogs… It actually puts me to sleep. Praying it is not alone. We have birdhouses everywhere and a bat house and humming bird feeders. We are loaded here!!!! So glad I visited here. 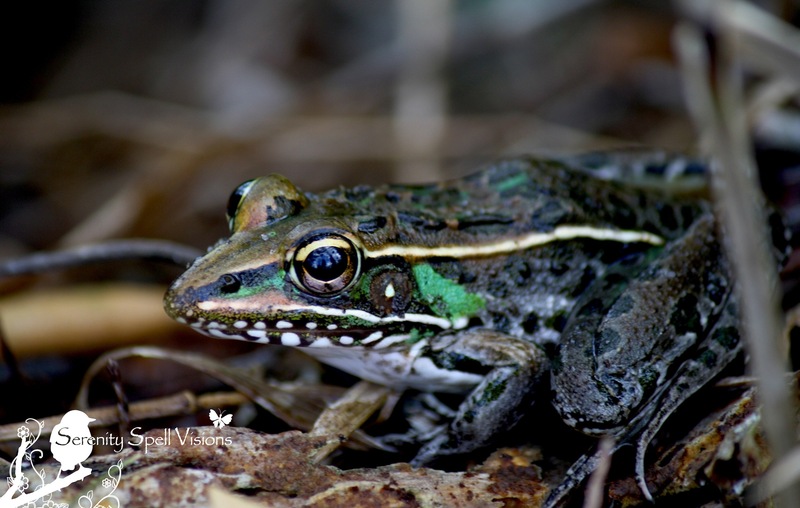 I am nuts about frogs and absolutely loved this post! Your frog photos are spectacular. Our sweet little girl was still on the Gator BBQ cover early this morning. With the windows open I can hear her, it is a wonderful sound, one I pray never goes away! She has been there every morning. She is quite vocal as well. Sweetest sound in the world!!! If I can go off on a tangent… You made me wonder about the origin of the word frog, so I looked it up and found it has relatives in the Germanic languages. In particular, the German word is Frosch (you can see how much it resembles its English cognate). That got me to thinking: isn’t the name of the drunken jailer in Johann Strauss’s operetta Die Fledermaus (The Bat) Frosch? Sure enough, when I checked I found the drunken jailer is indeed called Frosch. It’s a comedic role, and suddenly after all these years I caught on to the fact that the character’s name is part of the comedy. I told you it was a tangent. Anyhow, that’s a different sort of frog for you collection. I love this post. My husband and I just got done doing our first Frog Watch for the DNR. This reminded me that I have to make sure I’ve got all of our data in good shape so that I can turn in our survey this Friday. I never thought of frogs being symbols of our creative side. You have made me see them in a different way. Great informative post! Thanks for your recent visit to my humble blog. Thanks so very much! 🙂 It really is amazing when all of these creatures’ roles — imperative for our own human survival — are examined and respected.